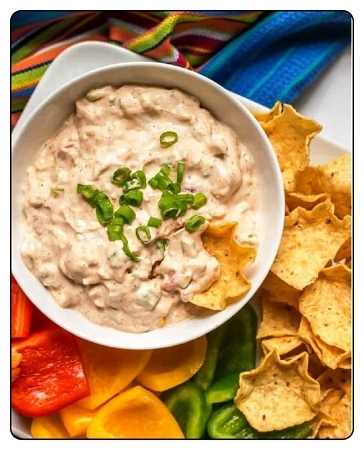 This is a newer gourmet creation that is extremely delicious for those that like a little kick followed by a smooth and delicious taste that will have yourself, family and friends desiring more. Combine 1 cup of mayo, 1 package of the mix and 1 cup of sour cream. Substitute 2 cups of lite or non-fat products, 2 cups cottage cheese, 2 cups of plain or Greek yogurt. Mix and chill for 1-2 hours.